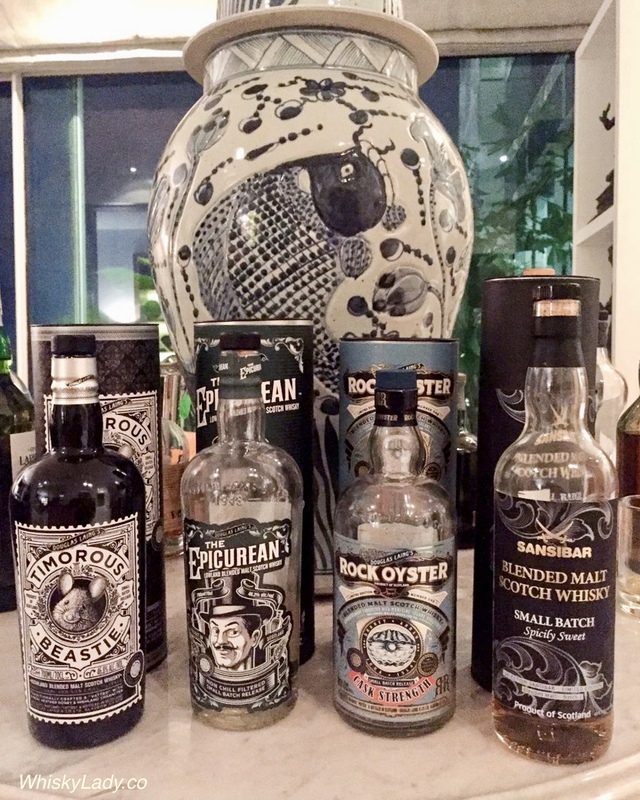 With their inventive packaging, having a sense of whimsy, play and days of yore, the “Remarkable Regional Malts” series explores the five different regions of Scotland. While not horrifically bad, it was a bit like having peppery tequila. Douglas Laing’s Timorous Beastie, immortalised in Robert Burns’ famous Scots poem “To a Mouse”, was a timid, little field mouse. Echoing our national bard’s wit, ours is most certainly not for the fainthearted! This non coloured, non-chill-filtered Small Batch bottling is a marriage of appropriately aged and selected Highland Malts – including, amongst others, those distilled at Glen Garioch, Dalmore and Glengoyne distilleries. Nose – Overridingly sweet on the nose, then warming to floral, light barley & spicy honeyed tones. Palate – The palate opens in a spicy style – fructiferous, mellow, with sugary vanilla. Finish – The finish is at first subtle, but runs to a sweet character that carries an oaky quality plus a late meringue style. What were the other whisky blends explored? 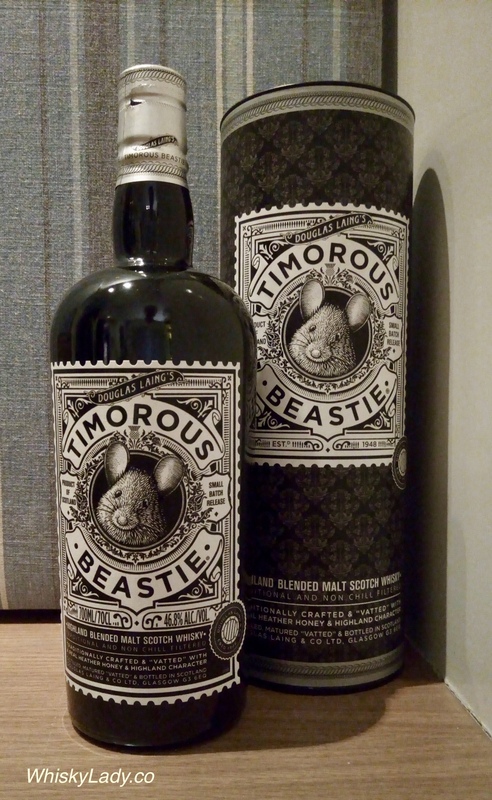 This entry was posted in Blends, Highland, Scotland and tagged Blend, Dalmore, Douglas Laing, Glen Garioch, Glengoyne, Timorous Beastie, Timorous Beastie 46.8% by Carissa Hickling. Bookmark the permalink. Heheh! I love their packaging and quite enjoyed the drams overall… and that’s quite something to call this your fav brand! Quite the fan, must say. 🙂 Will look forward to your update after cracking opening the 5th expression!